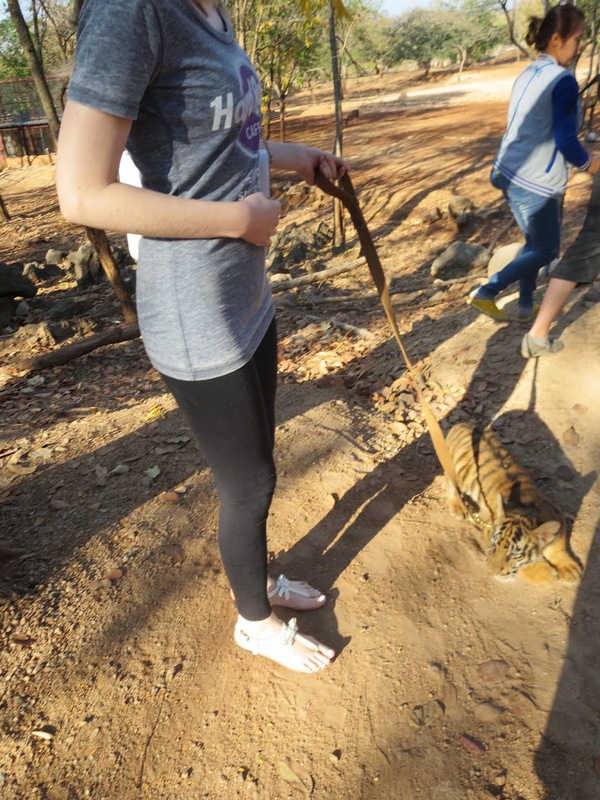 This was easily the most extraordinary experience of this holiday and one of the best days of my life. As I have stated a few times during the years, I am an animal lover and adore encountering some of the most magnificent species. 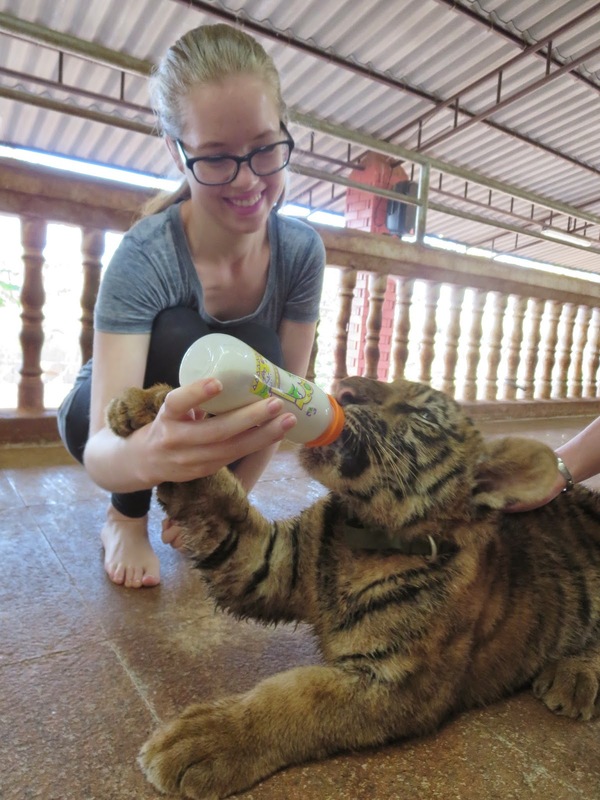 This time around I had opportunity to meet, feed, wash and cuddle tigers. 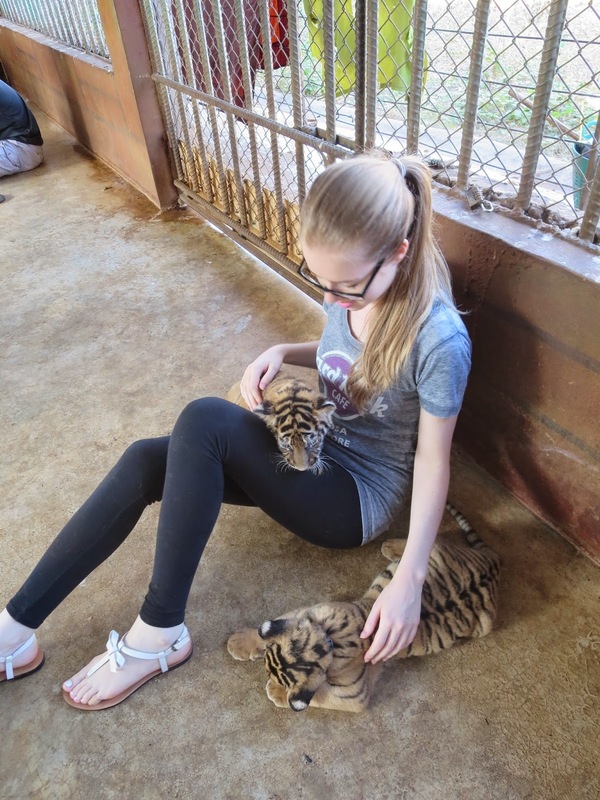 One of the things that made me so happy, except cuddling baby tigers of course, was that this place was a wildlife sanctuary in which tigers were rescued. They are treated very kindly and have a lot of space to move freely. 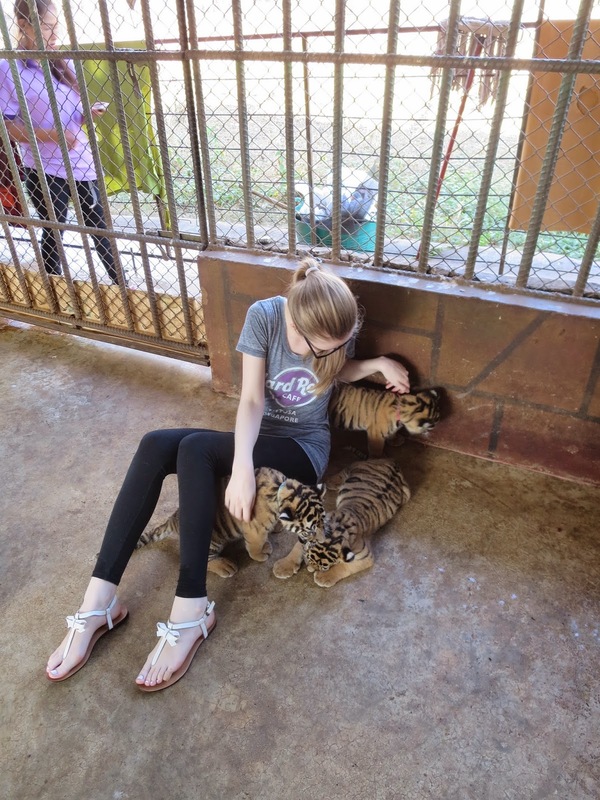 I was scared that perhaps they will be poorly handled or drugged in order to make it safe, but thank God they were in the best condition and seemed so happy. 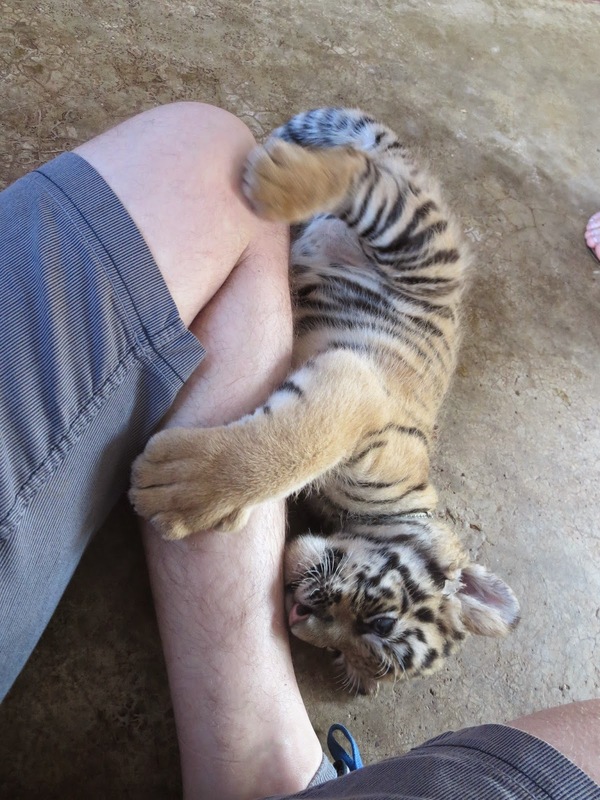 I wish I could have taken one of the cubs with me or stayed there to cuddle them daily. It was an incredible experience and it's safe to say they stole my heart, I will cherish these moments forever. Going for a walk/run after the feeding. Kind of scary, not gonna lie, however Neptune was lovely.